Bill Nevins grew up Irish Catholic near and in New York City in the 1950’s and 60’s. He moved to northern New England and raised his three children, one of whom, Special Forces SFC Liam Nevins, died in combat in Afghanistan in 2013. Bill has lived in Albuquerque, New Mexico since 1996. His poetry has been published in Malpaís Review, Green Left Weekly, The Rag, Central Avenue, Sage Trail, Adobe Walls, Más Tequila Review, Special Forces Charitable Trust online, Maple Leaf Rag II, The Cornelian, KUMISS, and other publications. His journalism is found in The Guardian, Forward Motion, Z Magazine, RootsWorld, Hyper Active, Trend of Santa Fe, EcoSource, LOGOS, Thirsty Ear, ABQ ARTS, Local iQ, TM Transmission, The Celtic Connection, Irish American News, An Scathan/Celtic Mirror and other journals. 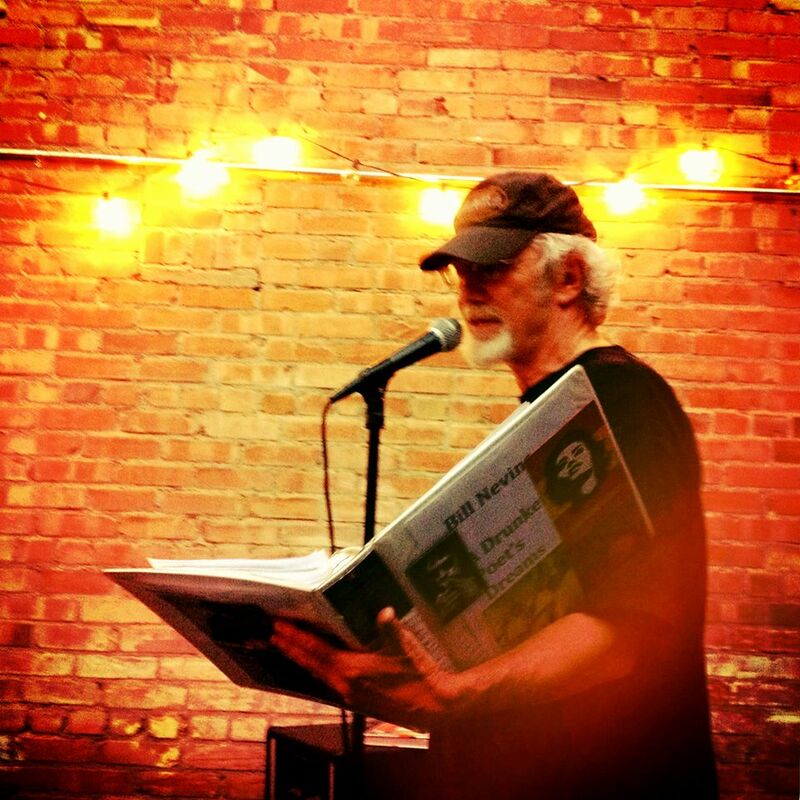 Bill Nevins hosts second-Wednesday monthly poetry readings at The Range Cafe in Bernalillo, New Mexico. He can be contacted at bill_nevins@yahoo.com and at Bill Nevins on Facebook. 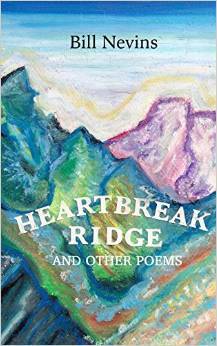 Bill Nevins’ collection of poetry, Heartbreak Ridge, is now available from Swimming with Elephants Publications.